Create additional notes for events. Use this function to make notes about location, contact information, tips, things to remember, or any information that will be useful in managing the event. 6. Click the Save button. 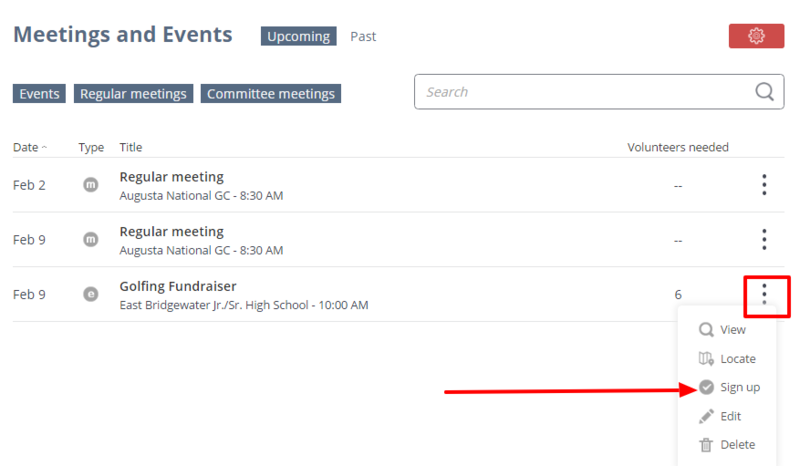 When the event is viewed, the Notes tab will indicate the number of notes for that event. Click the Notes tab to view the note.